At M&P Transmissions (UK) Ltd we keep an extensive stock range of Mercedes Truck Gearboxes, Engines, Differentials & Steering Boxes. 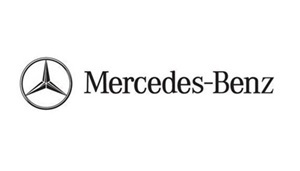 We supply all models of Mercedes Trucks and all of our Service Exchange Units carry a full 12 months warranty. Our team of highly skilled technicians ensure we maintain our high levels of quality throughout the remanufacturing process.